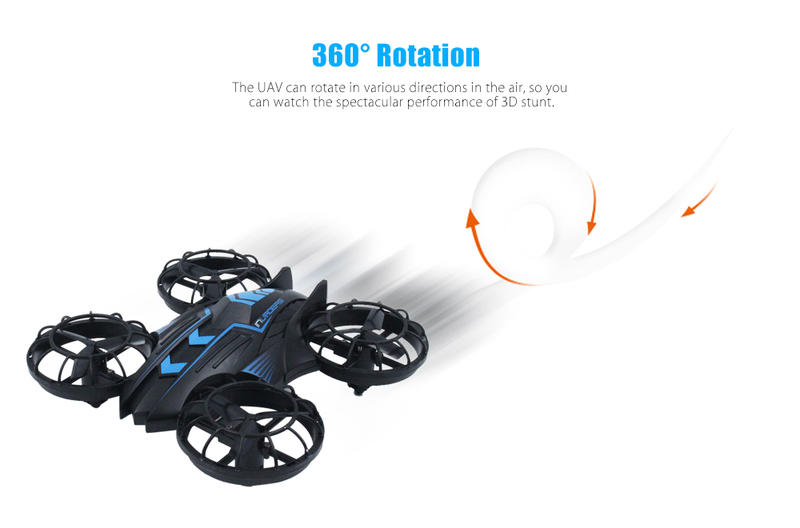 The JXD 515V looks like a UFO because of its creative style. 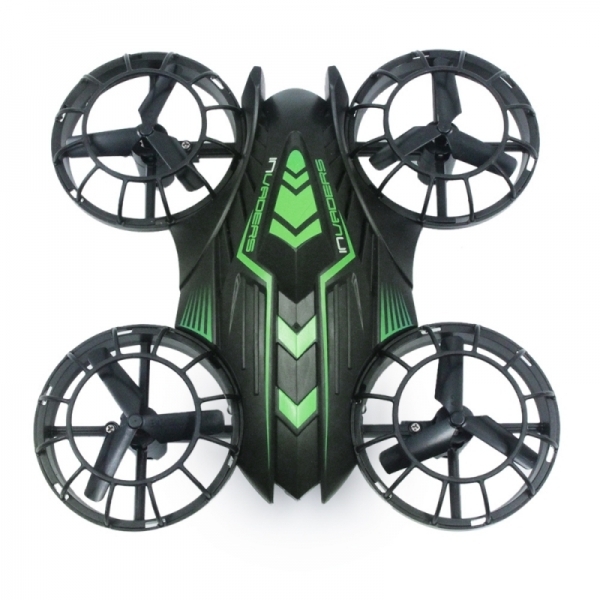 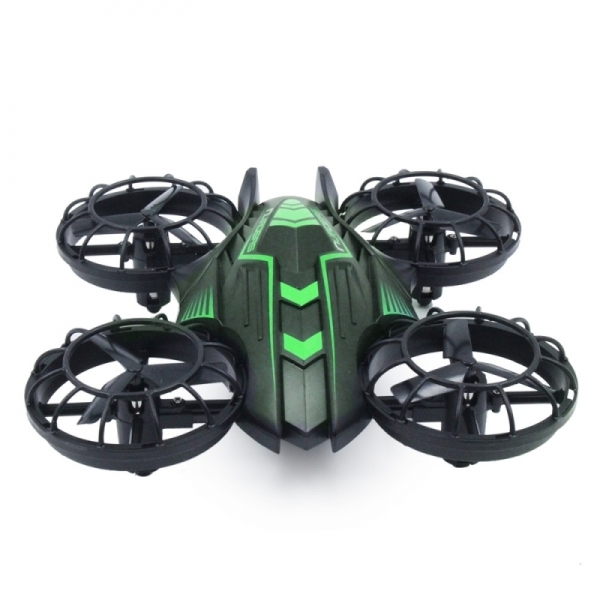 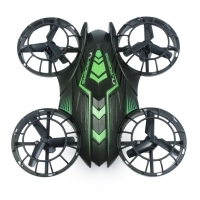 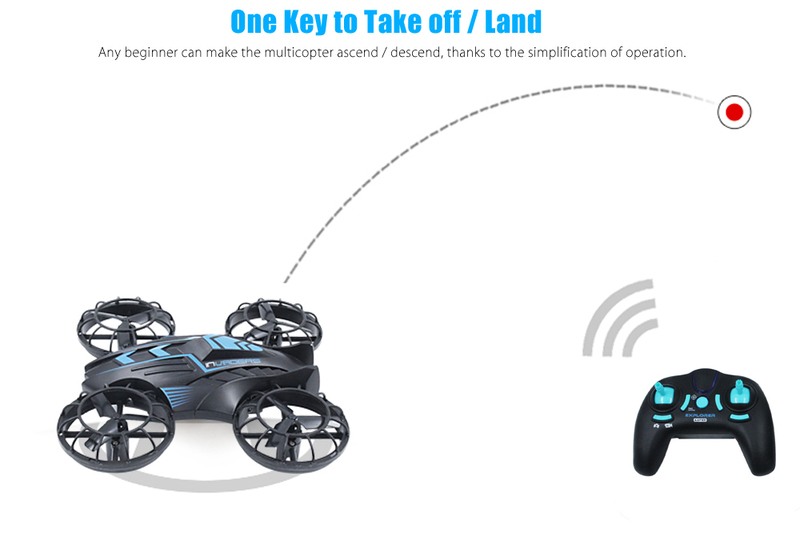 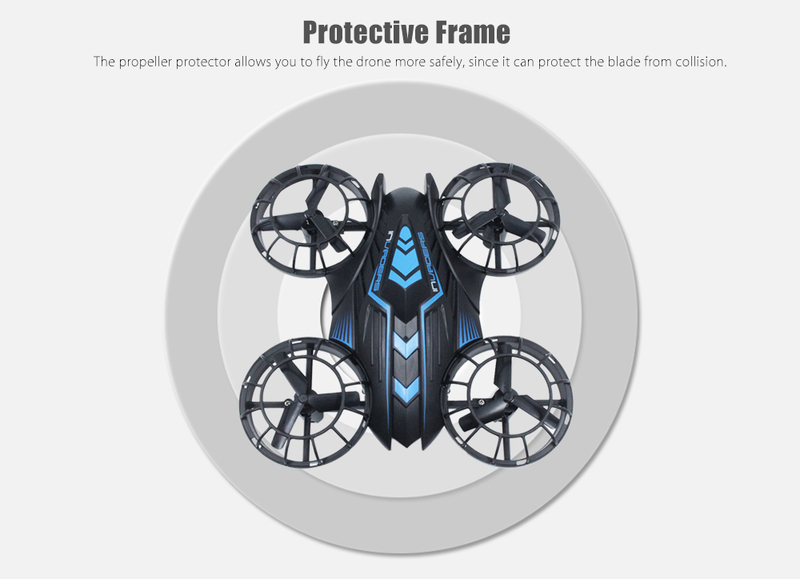 With protective frame for propellers, a beginner can pilot it safely indoors. 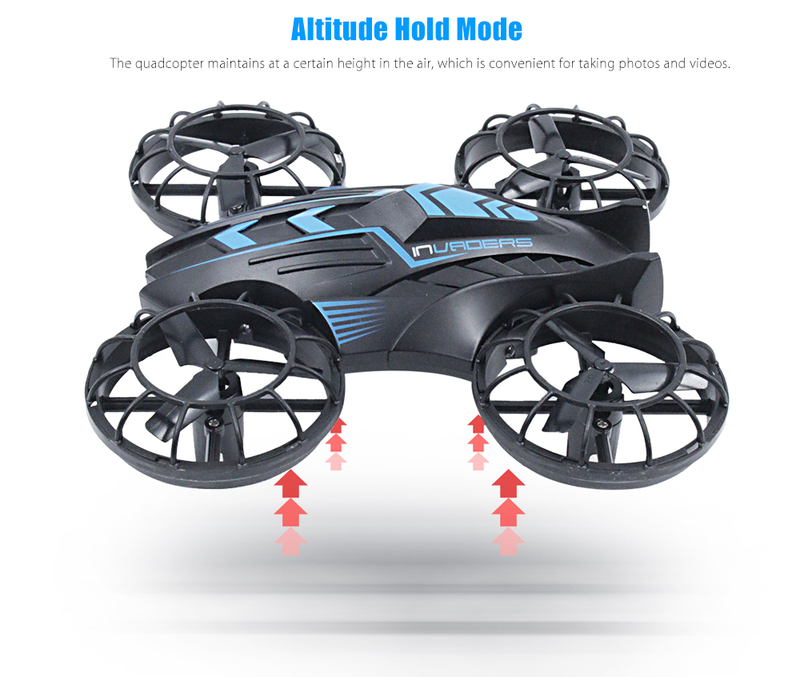 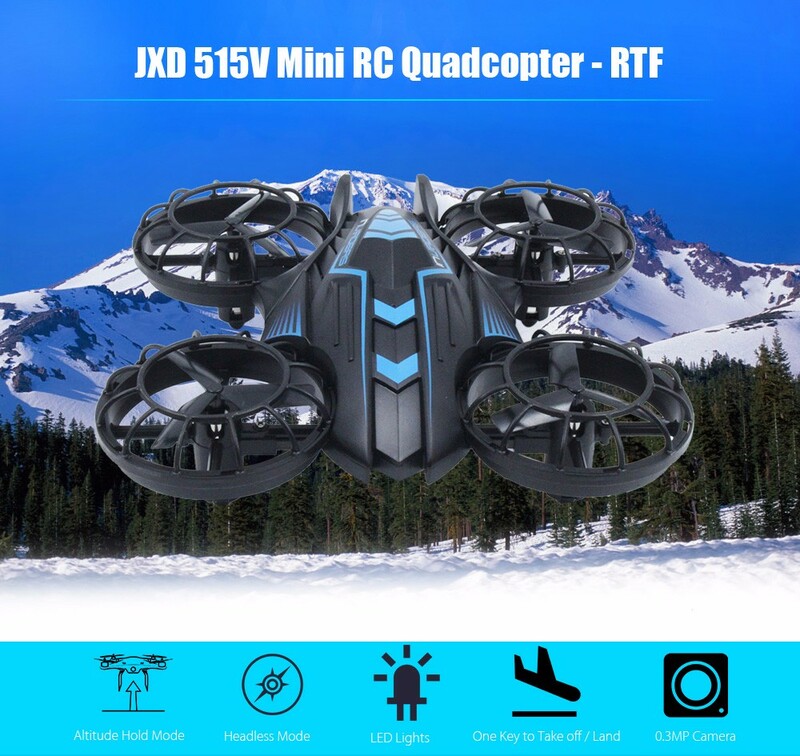 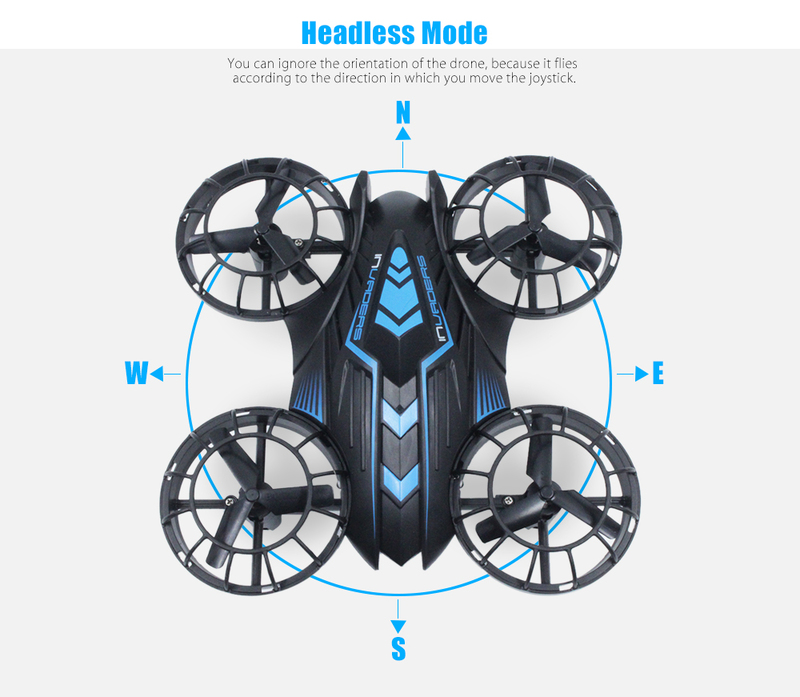 Furthermore, the superior aerial photography is easily achievable, thanks to its 0.3MP aerial camera and altitude hold function. 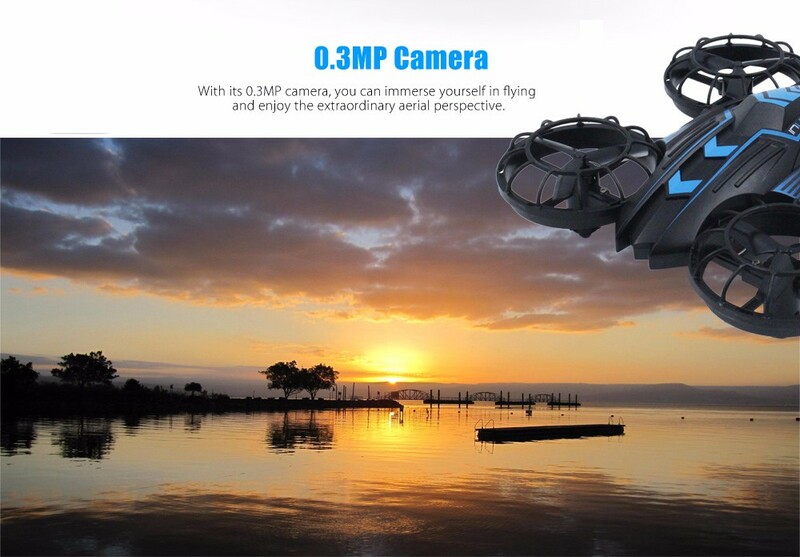 You can use the HD camera to take clear aerial photos and videos.